Russian-terrorist forces in the conflict zone in Donbas are [currently] regrouping along virtually the entire line of confrontation. The most active regrouping of enemy forces and weapons is observed in two areas: Bryanka – Stakhanov and the “seaside [sector]” (Mariupol). Although the intensity and the number of fire attacks by insurgents and Russian military units have relatively decreased, Russian-terrorist forces continue to grossly violate ceasefire agreements by firing on the positions of Ukrainian troops and civilian targets in certain areas. 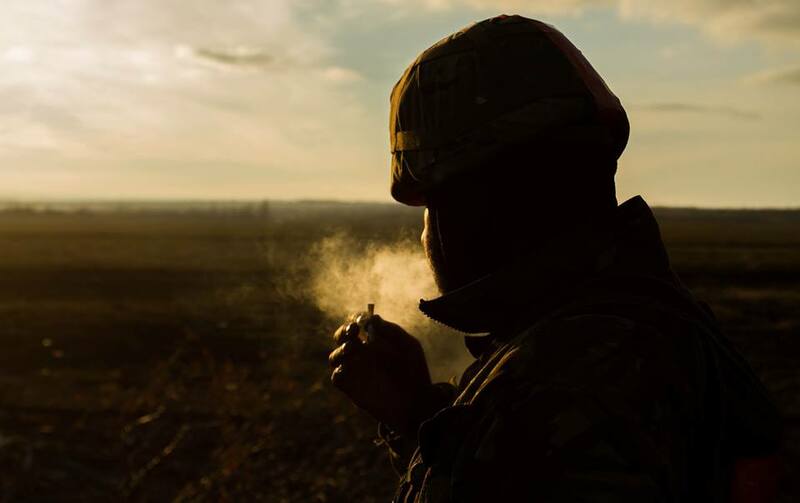 Additionally, terrorists continue an active offensive in several locations (we have reports of small insurgent groups attacking the foremost positions of Ukrainian troops). In particular, the build-up of Russian-terrorist personnel and equipment continues in the Mariupol sector, near the ​​settlements of Oktyabr, Zaichenko, and Bezimenne. Some of the manpower and equipment are transferred here from areas north of Telmanove, while some are arriving from Russia. In total, the enemy forces concentrated here amount to a reinforced battalion tactical group (BTG) (including up to 550-600 personnel, 15 tanks, about 25 ACVs, and up to 20 vehicles). This BTG is supported by an artillery group operating over 15 units of cannon artillery and 8 roving multiple rocket launcher systems. The main direction of the enemy attacks is the settlement of Shyrokyne; enemy activity is also observed in the direction of Pavlopil. After recent unsuccessful attempts to force Ukrainian units out from their positions near Shyrokyne, the command of Russian-terrorist forces is regrouping their tactical strike group in the area. Several disparate tactical groups of local insurgents and Russian mercenaries operate north of this area (each numbering 120-150 people, with 2-3 tanks and several AFVs). The remaining members of the so-called insurgent “mechanized brigade” dubbed “Prizrak” [“Ghost”] were observed moving from the area of Debaltseve towards Stakhanov and Pervomaisk. 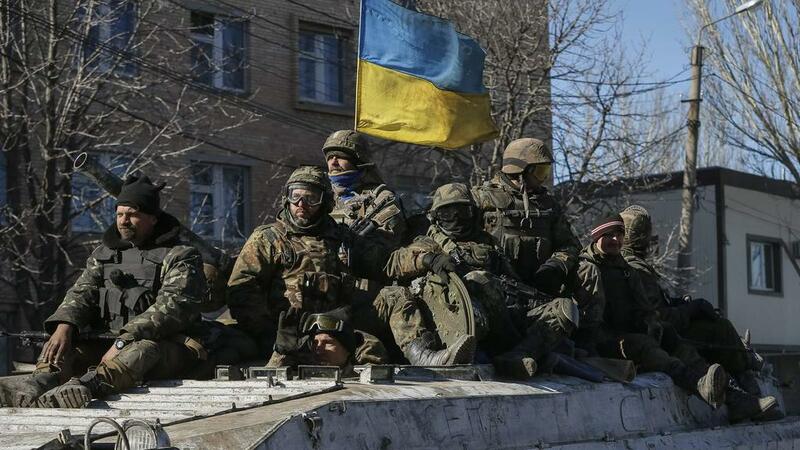 After firefights on the Debaltseve springboard, all the “brigade” has been reduced to a reinforced battalion, at most. A significant part of the “brigade’s” military equipment (24 tanks and approximately 15 AFVs) has been put out of action on the Troitske – Chornukhyne stretch (some [vehicles] were destroyed completely; those that can be repaired are currently being evacuated to Perevalsk and Alchevsk). In the Pervomaisk–Alchevsk sector, the enemy concentrated their forces on the stretch adjacent to the Bakhmut highway. Russian-terrorist formations in this area are actively using mortars and small arms; occasionally, cannon artillery is used to fire on the positions of Ukrainian troops. Insurgents are trying to arrange a “carousel” of sorts: they move several armored vehicles demonstratively to the south, while at the same time discreetly moving large amounts of manpower and equipment (including artillery) to the same area. 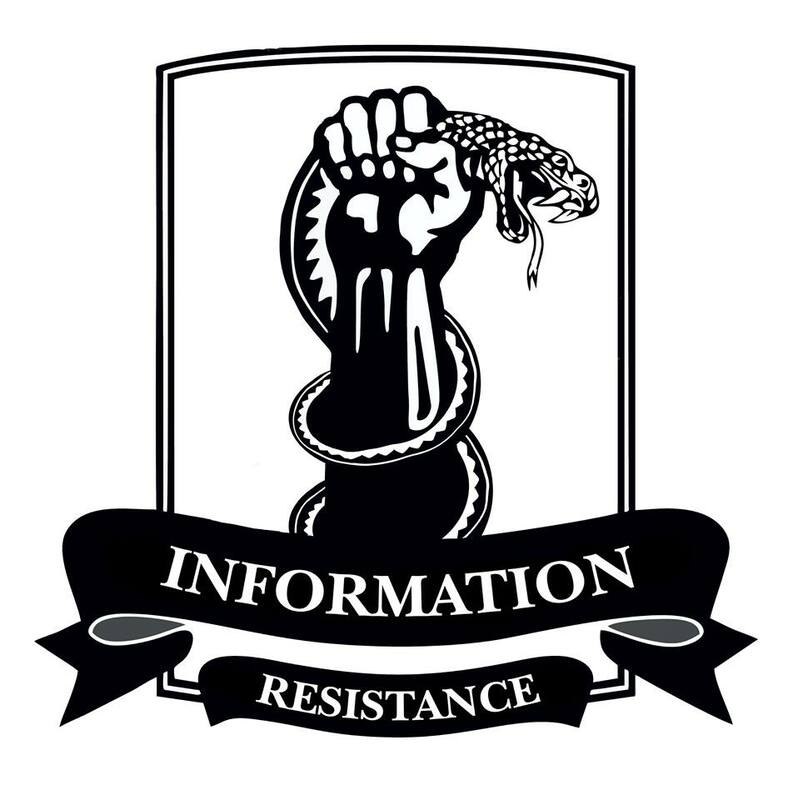 The enemy artillery group (4 firing units, up to 20 pieces of cannon artillery, 12 self-propelled guns, and 12 MLRS units) that previously fired on Debaltseve from positions in Alchevsk and Stakhanov has currently “changed its course” towards Trokhizbenka, Krymske, and Novotoshkivske. On the Mariinka – Avdiivka stretch, the enemy continues shelling and attack attempts in the vicinity of Mariinka, Pisky, Opytne, and Avdiivka. [The enemy] action follows a certain pattern: fire strikes from mortars, anti-aircraft units and large-caliber machine guns (sometimes joined by cannon artillery and MLRS), followed by the advance of several mobile infantry groups (usually 2-3 [groups], each up to a platoon in size, supported by several armored vehicles – 2-3 tanks, 3-4 BBMs) that attempt to “drive a wedge” in the joints and weak points in the defense lines of Ukrainian troops. Ukrainian artillery creates barrage fire to stop these terrorist attacks. Insurgents are trying to dramatically increase the mobility level of their firepower, by mounting a large portion of their fire resources on vehicles. These include mortars, heavy machine guns, recoilless guns, automatic grenade launchers, and anti-tank missile systems. These adjustments are carried out on the facilities of several plants in Donetsk, Alchevsk, Horlivka, Snizhne, and Rovenky.